Volume in the tech stock has surged as prices rallied and shrank as prices retreated, which is a pattern technical analysts like to see. Business isn't great right now for these companies. But there's a good chance it'll be better in a year or two. OLED is just one reason to pay attention to this annual showcase for mobile technology. Who Benefits When AT&T Spends? 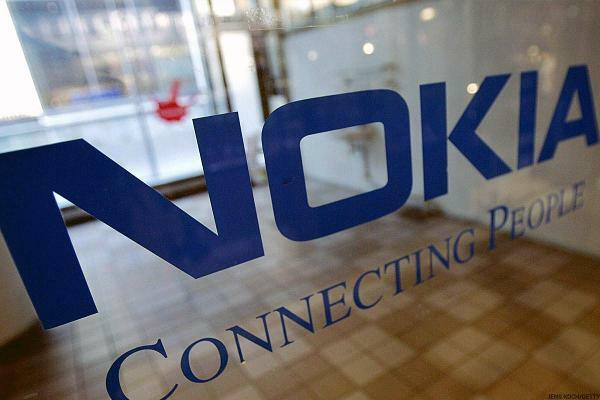 Is Nokia Considering a Takeover of Juniper Networks?